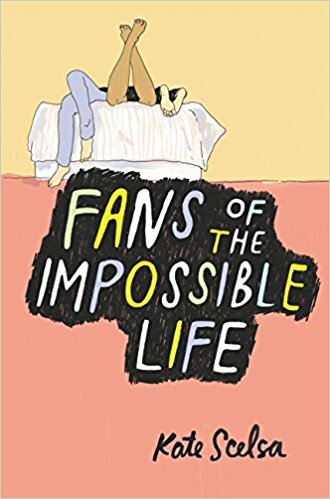 Fans of the Impossible Life is definitely a story for the older crowd. This is a story of love, mental illness, loss, growing up and the magic – and terror – of finding friends who truly see the person you are and the person you’re trying to become. It’s a story about rituals, and love, and friendships that are amazing and change you, but might not last forever. Sebby and his best friend Mira stay together and craft a world of magic rituals and road trips designed to fix the broken parts of their lives and everything they’ve been through or are going through. Jeremy is the painfully shy art nerd who’s been in self-imposed isolation after an incident that ruined his last year of school. These three stick together as Jeremy becomes drawn to Mira and Sebby. He learns what they’re going through and why they must hide their illness’ from others for their own protection.